CELEBRATING 31 YEARS IN 2019! 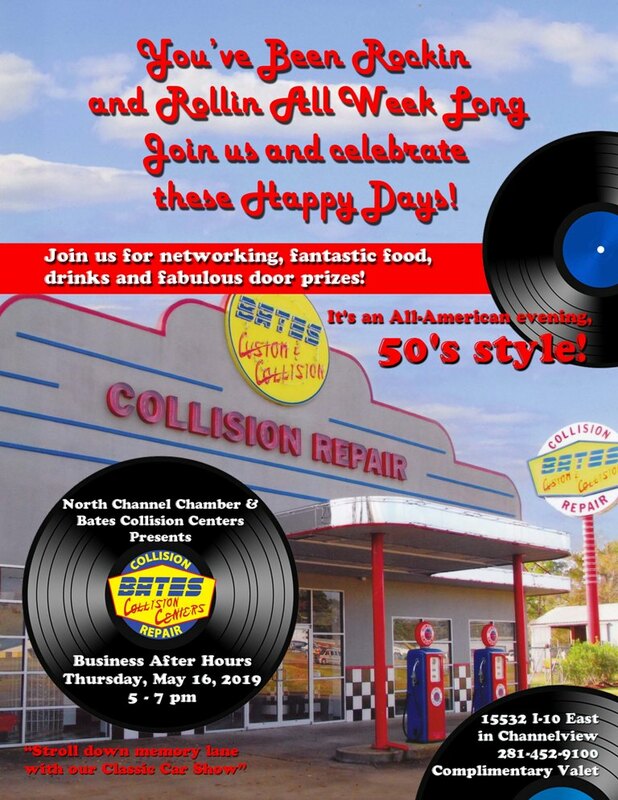 Email Us Your Event Flyer and We Will Post It Here Free! 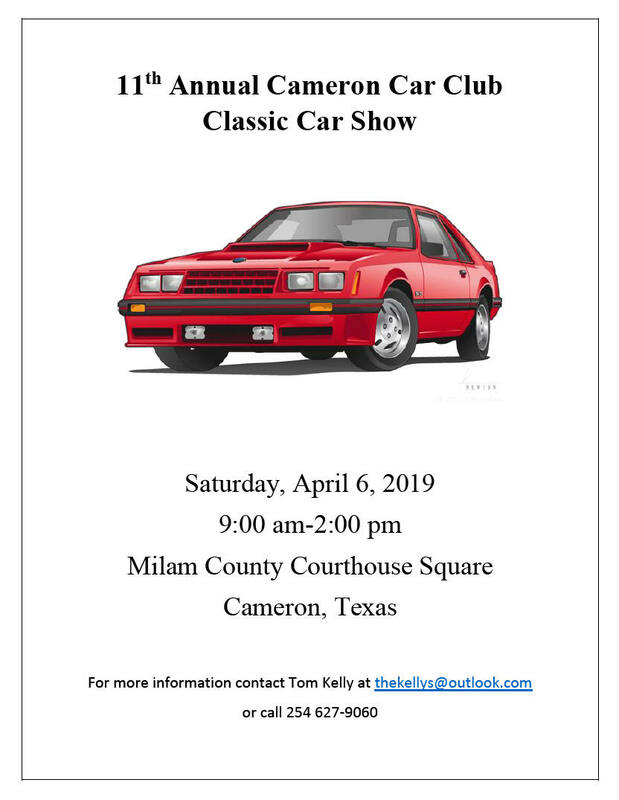 April 6 Car Show. Cameron, Tx. 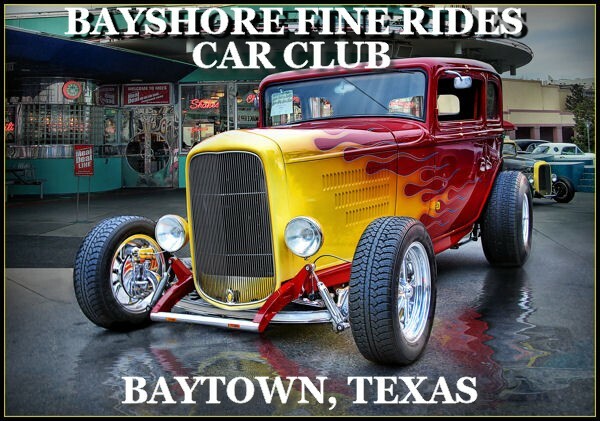 April 13 Bayshore Fine Rides 31st Annual Fine Rides Show! Baytown, Tx. Pre-Registration $25 Until March 29th. $30 Day of Show. 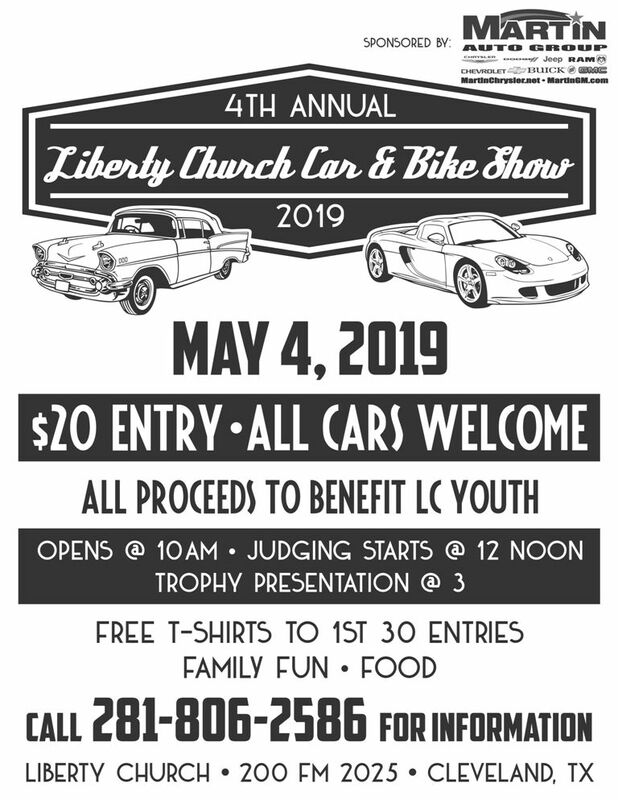 May 4th Car Show. Liberty, Tx. 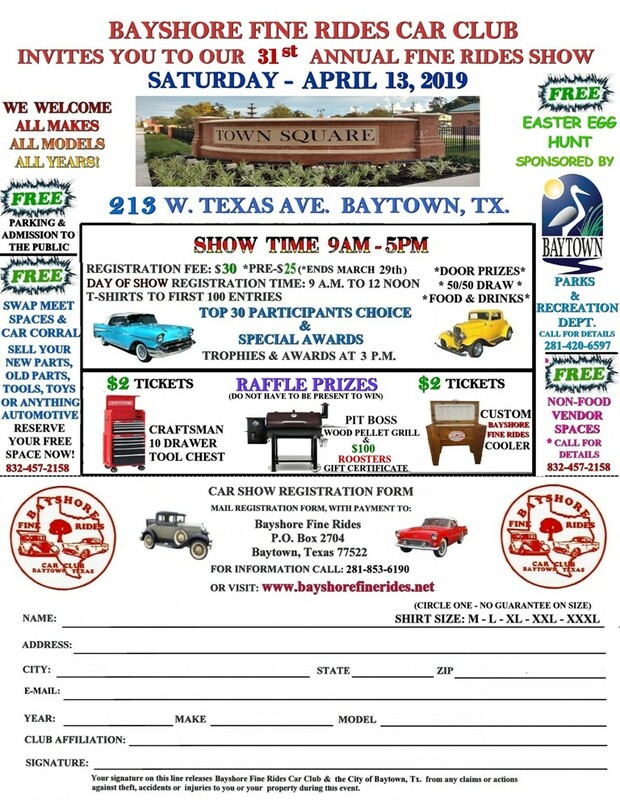 May 16th Car Show. Channelview, Tx. 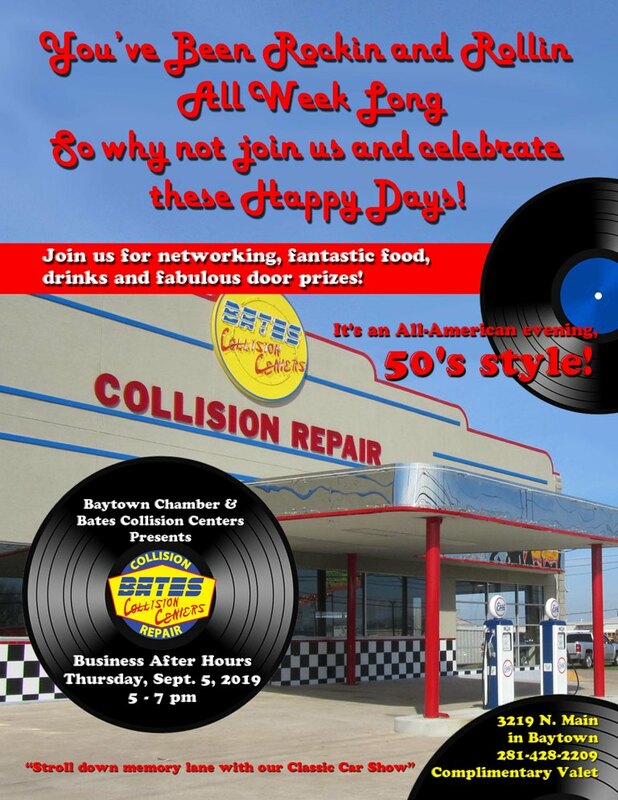 Sept. 5 Car Show. Baytown, Tx.